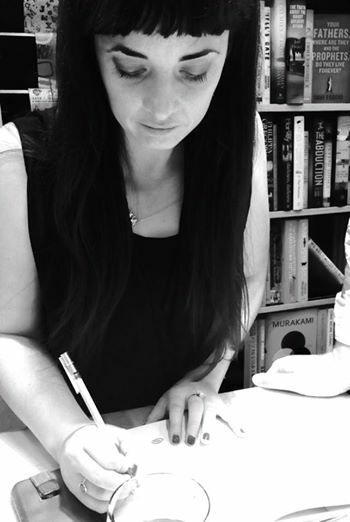 Janina Matthewson: Signing books at the official launch in London. My friend Janina Matthewson is just so great. She is a writer, runner, lover of wine and good coffee. She is a creator and encourager. I have vivid memories of sharing a glass of red together ( we couldn’t afford to get one each, but still fancied the idea of post work drink/s ) and dreaming of the day her novel would be published and my album signed. And now, SHE HAS DONE IT. Her book – her beautiful, beautiful book – launched in London this week. 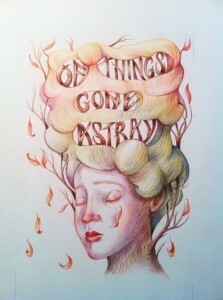 Of Things Gone Astray is an enchanting view of the world and all things precious. Janina asked me to write a song for the online playlist. iTunes and Amazon do this fancy thing where you can make a playlist to go with your book – so cool. Of course I was honoured and delighted by the idea. 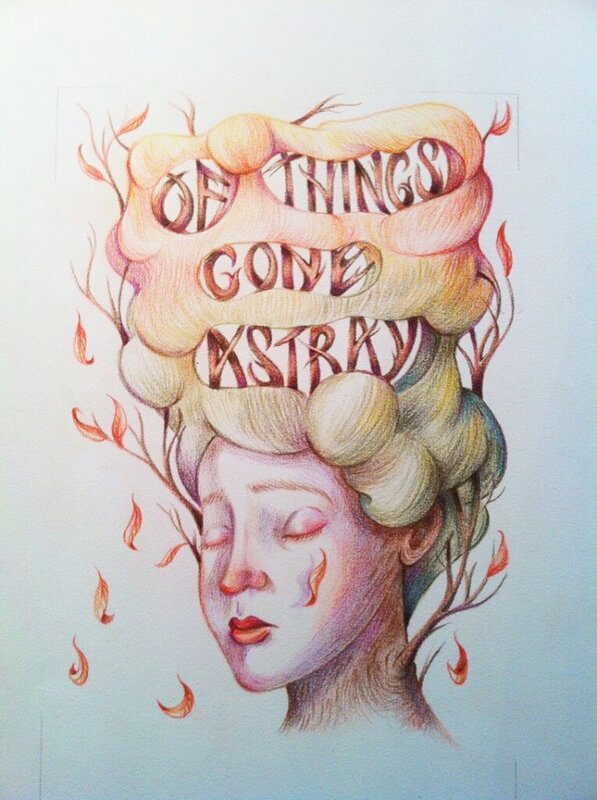 So here it is: Of Things Gone Astray – a song inspired by the book. ENJOY!